What's that? 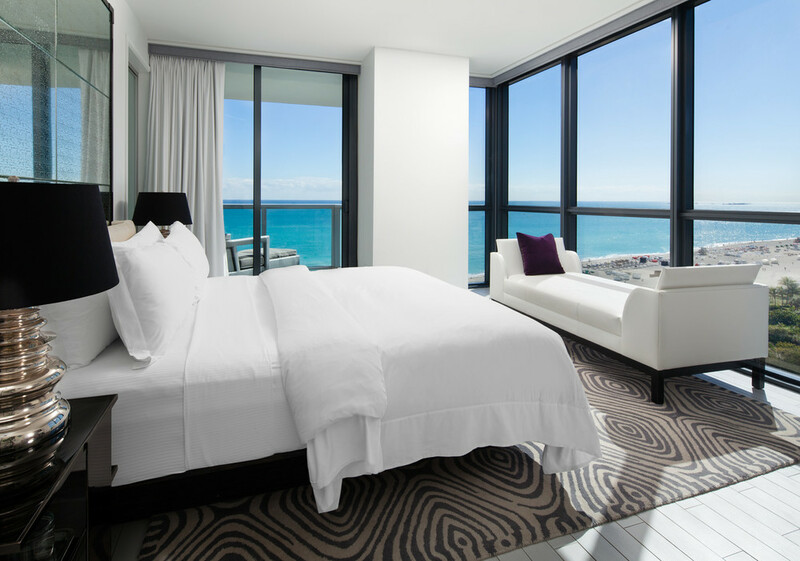 A free night at one of our favorite hotels in Miami? You bet. 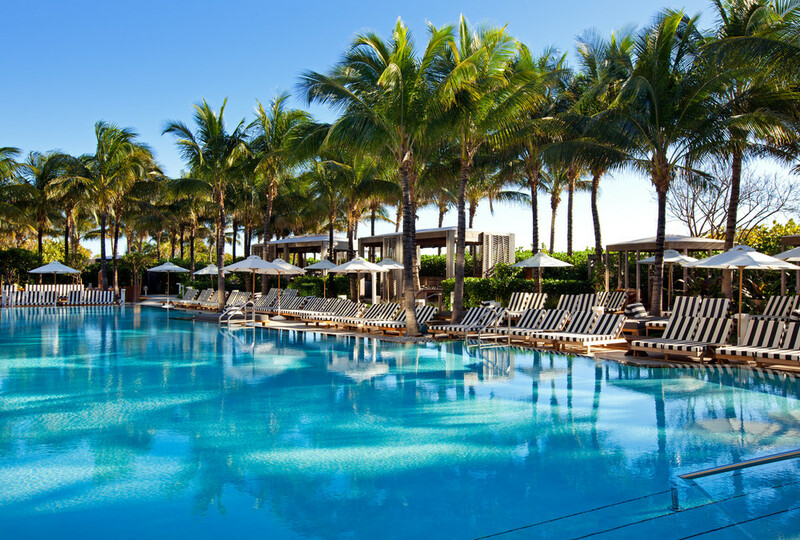 Sneak in an extra night, gratis, with a summer deal at the W South Beach, a stylish resort that we love as much with our kids as without. So whether you're calling in the grandparents or packing up the brood for some sun-and-sand time in August, this is where you should be headed.